Grandpa was a photographer. 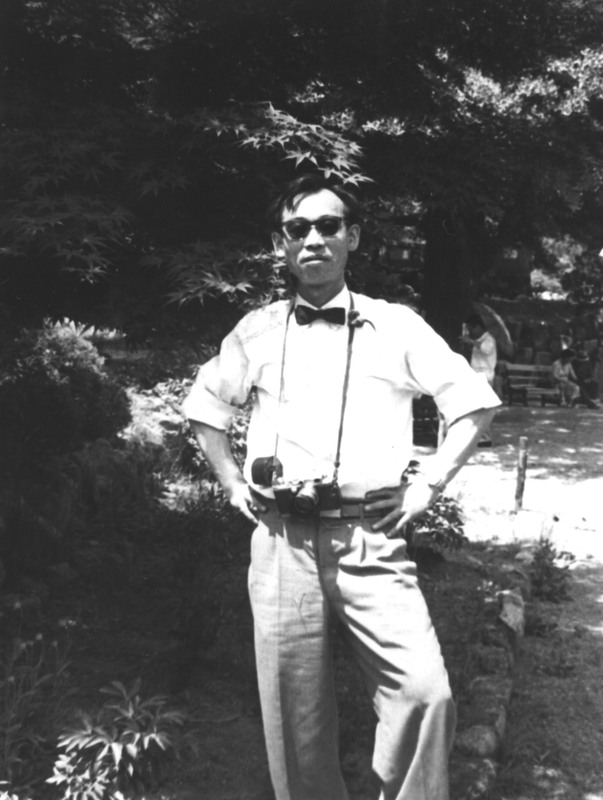 Back in his Toyko university days, he had his own photo lab. He was also a curious world traveler, a lover of languages, collector of maps and a storyteller. There is so much I wish we could still share. This entry was posted in Family, Korea, Photography and tagged family, Korea, photography.